In Irish slang, Gift means something that’s excellent or really, really good. And what could be better than the gift of beer, great food and fun times. Could there be a better gift? 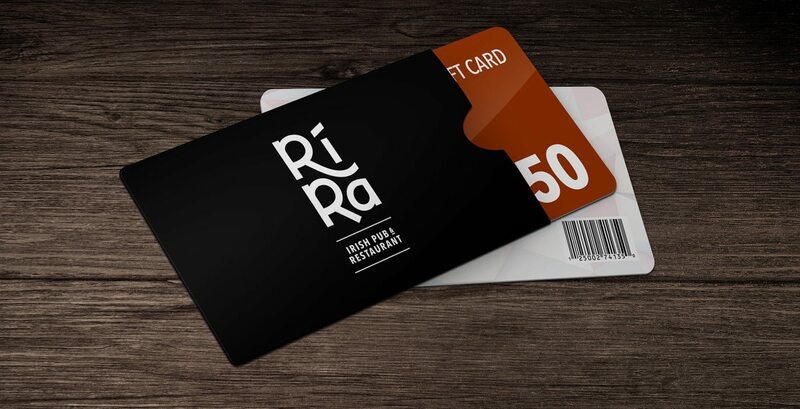 You can get a Rí Rá gift card for any value over $10 and there’s no expiry date or service charge!